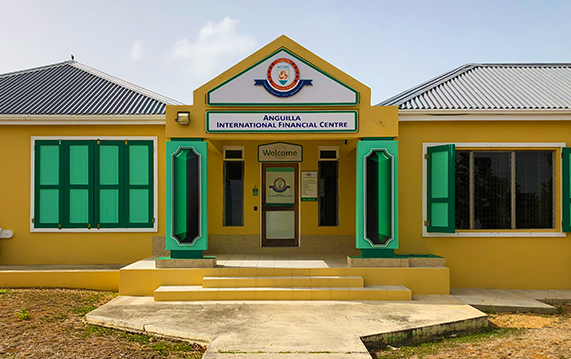 Anguilla has developed a reputation of being well regulated while providing a level of service which is second to none in the international financial services industry. 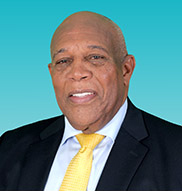 Anguilla’s Financial Services Commission, sets the standard for the financial sector and ensures that Anguilla’s high reputation for business integrity is not compromised. Anguilla's Commercial Online Registration Network (ACORN) is a state of the art company’s registration system developed in Anguilla with assistance from Companies House UK and the UK Government. ACORN allows companies to be incorporated instantly from anywhere in the world 24-hours a day, 365 days a year. I would like to take this opportunity to welcome you to Anguilla Financial Services. Anguilla is a well regulated jurisdiction and we look only to attract reputable business. What we have to offer those who venture to our magical island, be it on business or vacation, speaks volumes in itself. Over the past few years, we have been steadily building a reputation as a quality financial services jurisdiction. The business community has quickly learned that geographic location is not so important given that we are firmly in the age of electronic commerce. ACORN not only makes Anguilla easily accessible to the rest of the world, but has allowed us to significantly reduce many of the costs normally associated with international company registration. The service we provide collectively as a neutral tax jurisdiction is second to none in terms of efficiency and cost. All international jurisdictions from the very biggest to the relatively new face many challenges in meeting the needs of the industry. Anguilla is no different. We are constantly looking for ways to improve our already modern legislation and the diversity and quality of our services. We believe we now have everything in place to make Anguilla the industry's first choice. Chief minister and Minister of Finance. On 9th January, the House of Assembly approved a suite of legislation on Economic Substance requirements. © 2018 Government of Anguilla, Commercial Registry Department. All Rights Reserved.